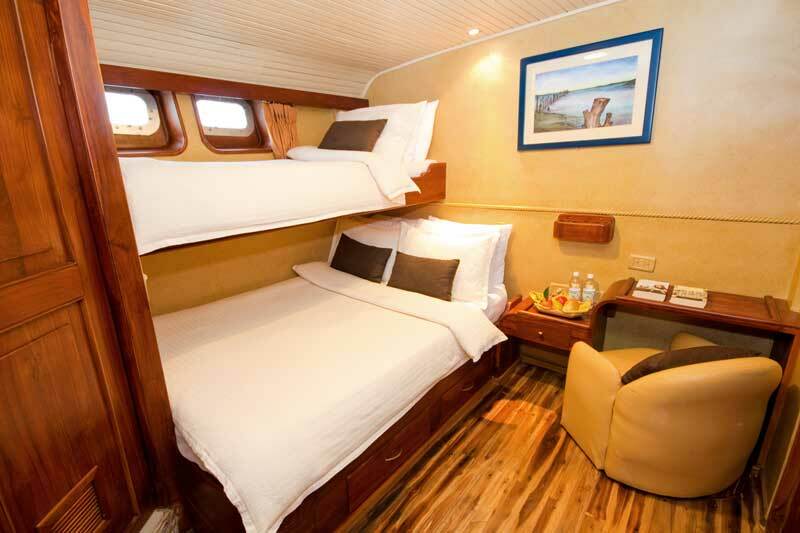 The Galaven’s 11 recently refurbished double air-conditioned cabins, private bathrooms and ocean views along with a large dining room, bar and lounge make the 88-ft stylish Galaven expedition yacht a comfortable vessel for 20 passengers on Galapagos cruises. 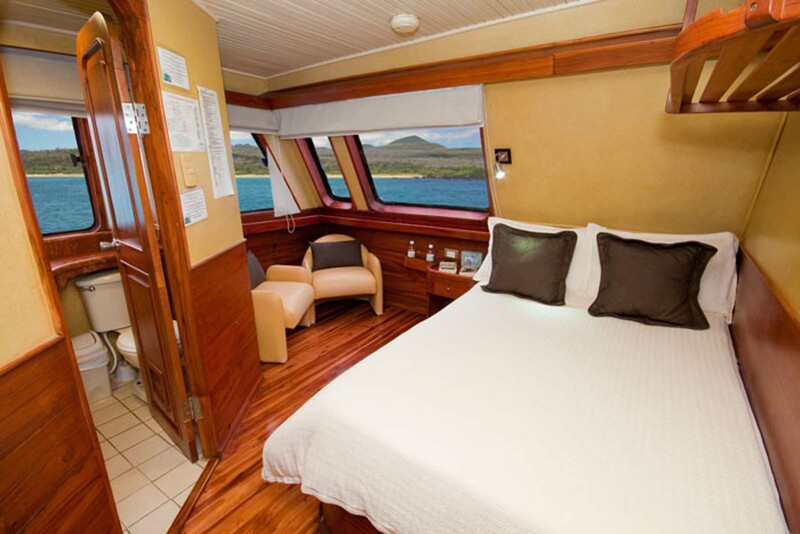 The boat offers plenty of outdoor seating, both shaded and in the sun, allowing travelers to enjoy spectacular views of Galapagos wildlife and sunsets. Dates: Weekly departures. 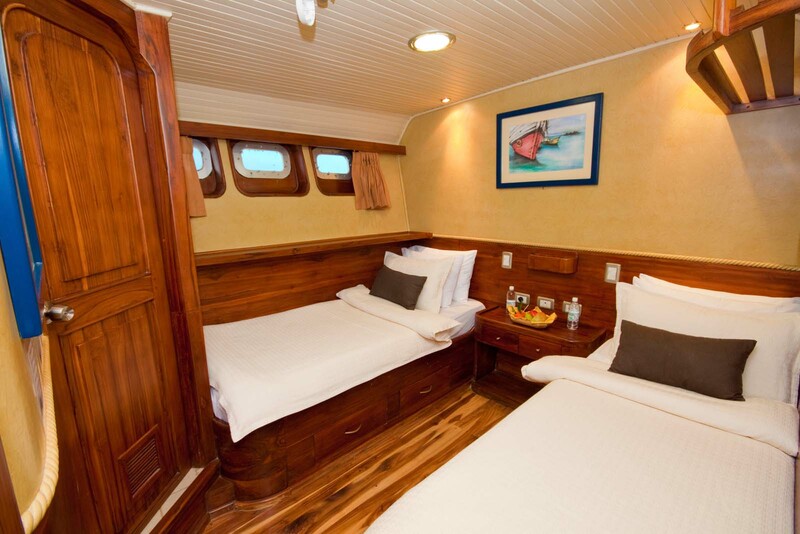 The Galaven offers 4, 5 and 8-day cruises and extended 10 to 15-day cruises. 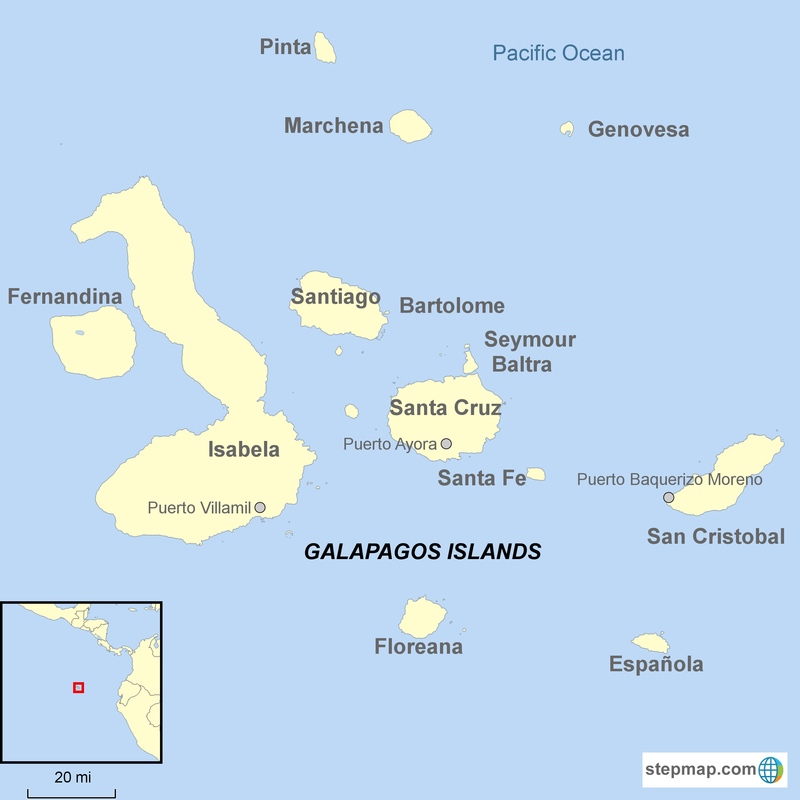 Our Galapagos tours includes pre and post night in Quito or Guayaquil. A single supplement applies to single travelers in a private cabin. Single travelers willing to share a cabin with another passenger of the same gender can avoid the single supplement. 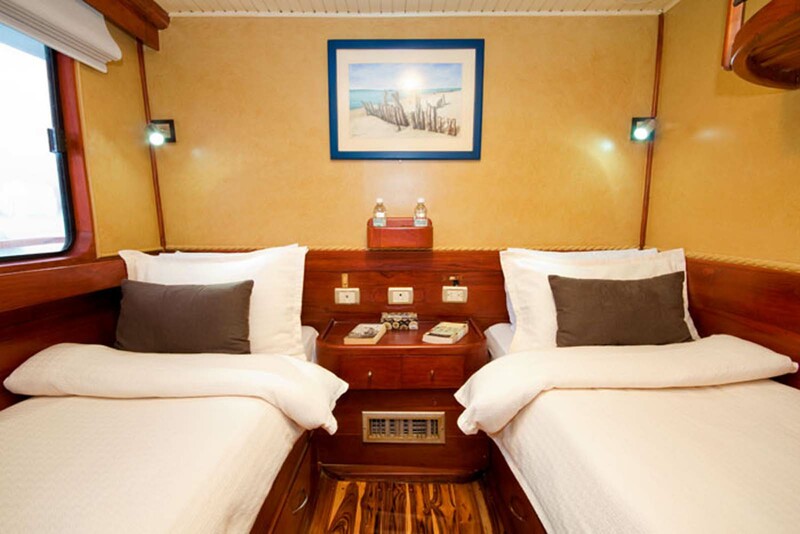 *These three cabins can be used as a triple with two adults and one child.